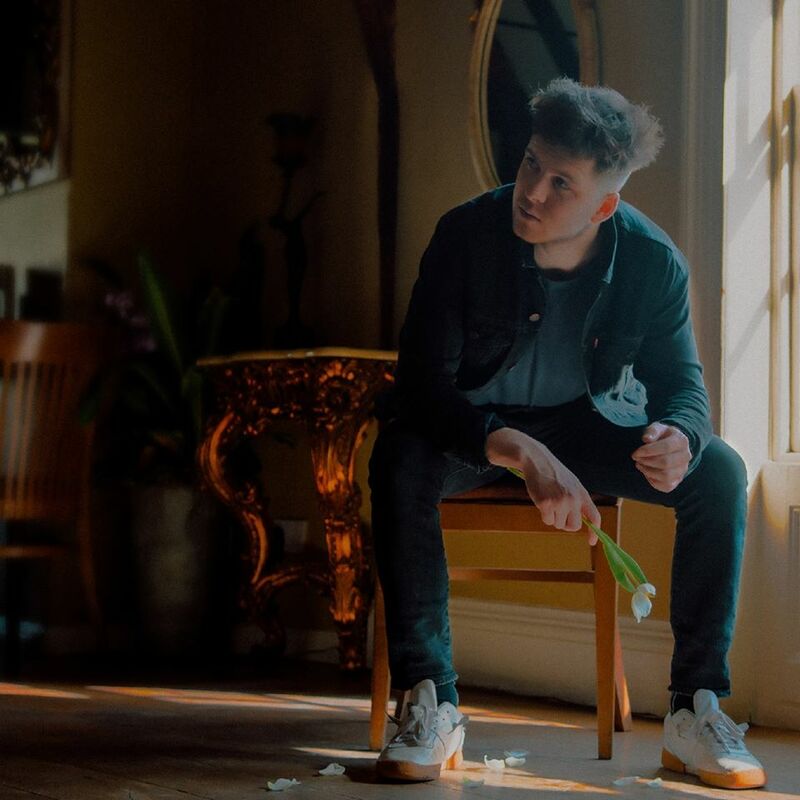 Lewis Bootle shares video for "City In The Sun"
Lewis Bootle has today shared his video for "City In The Sun", of which recorded in London with Darren Woodford at Strongroom Studios. It sees Lewis re-unite with singer, storyteller and long time collaborator Gecko. Over the last two years Lewis Bootle has performed at Glastonbury, Bestival, Standon Calling, Frank Turner's acclaimed 'Lost Evenings' event at The Roundhouse and most recently played sold out headline shows at The Camden Assembly and The Courtyard in Shoreditch. The singer-songwriter is just getting started, check out his latest video below to see why he's on the rise.